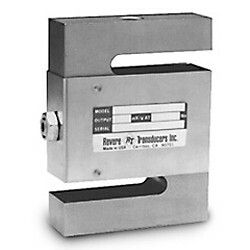 Revere Transducer 363 S-beam type load cell with a compact and economical design. Ideally suited for scale conversions and general-purpose weighing. 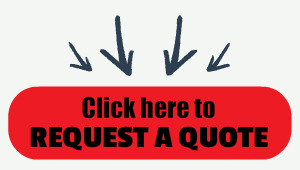 NTEP-certified capacities from 100 to 10,000 lb (45.4 to 4535.9 kg); non-NTEP capacity of 50 lb (22.7 kg). Includes 20'/6.1 m of load cell cable.